Heerema Group, with offices in Geneva, Luxembourg and Leiden, supports the Heerema Group companies with assistance in the areas of Finance, HR, Legal, Communications, Insurance, and Tax. The Heerema Group comprises two distinct, yet complementary divisions. Each division has a dedicated Board of Directors. Each division is responsible for communication, human resources, finance and legal. This independence gives each division the flexibility to focus on its specific areas of expertise. At the same time, the divisions complement each other’s skills and provide our clients with an integrated solution to complex challenges. Heerema stimulates the exchange of people and expertise between the divisions. 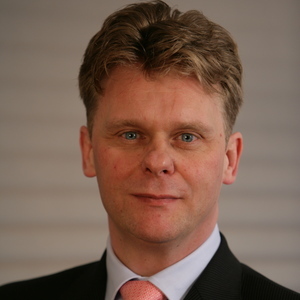 The Heerema Group has offices in Switzerland, Luxembourg and the Netherlands. 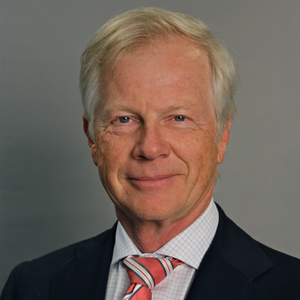 Pieter H. Heerema, son of company founder Pieter Schelte Heerema, assumed leadership of the organization in 1989.